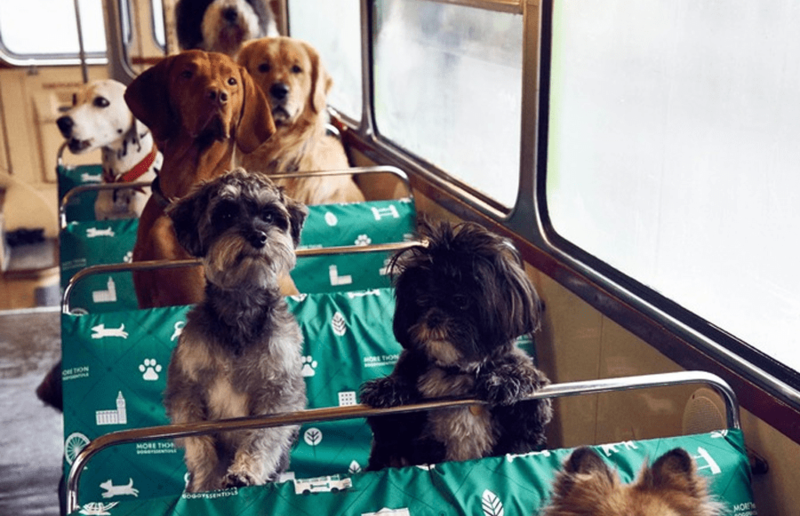 The first ever tour bus designed specifically for dogs is coming to London next week! The bus, also known as K9, will welcome owners and their dogs on board the bus for a “rich canine history” of the city. The organisers, More Than Doggy Essentials, describe the tour as a “whistle-stop sightseeing experience like no other”. Ticket-holders will visit the best parks and learn about London landmarks such as the Houses of Parliament – the “home of canine legislature” – and Buckingham Palace where the famous Royal corgis reside. Love it. 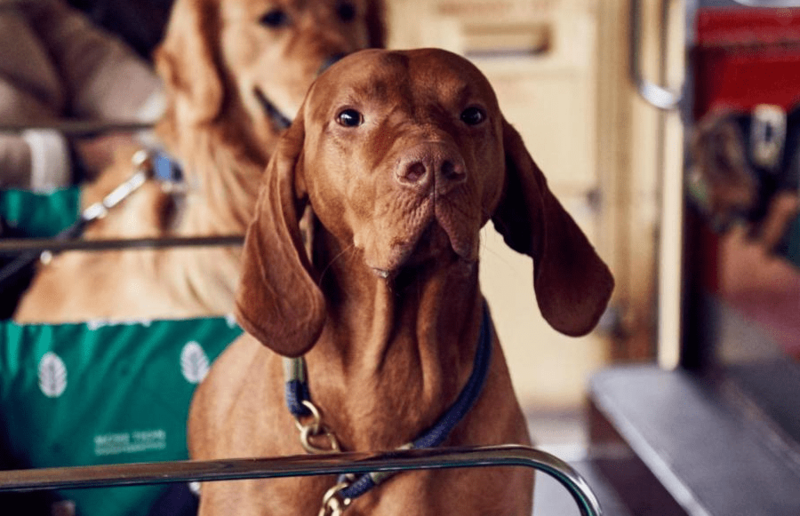 More Than added: “The route sees dogs taken to some of London’s best parks and city-centre dog walking spots, including Hyde Park, Kensington Palace Gardens and Green Park. “Live on board commentary for dog owners lifts the lid on London’s rich canine history, including the ministerial dogs of Downing Street, the many corgis that have shared Buckingham Palace with the Queen and the location of London’s only dog cemetery. And don’t worry, there’s something for us humble humans too with a “handy leaflet mapping dog-friendly pubs, bars and restaurants in the area, where owner and dog can refuel together post-walk”. The free bus will take place three times a day on January 17, 18, 19 and 20, with the 90-minute ride starting and ending at Lambeth Bridge. You can book tickets now from their website.